What is the highlight incorrect words task? In Highlight Incorrect Words task, you are presented with an audio recording as well its transcript. In the transcript, however, some words are replaced by different ones. You have to select words in the text, that differ from what the speaker is saying in the audio. The recording plays only once. What is the duration of the recording? Each recording lasts from anywhere between 15 seconds and 50 seconds. Also, every recording contains up to five incorrect words. How is this task scored? Negative marking scheme is followed in this section. You will get 1 mark for each correct response, and 1 mark will be deducted for each incorrect one. So if someone scores 2 marks for two correct options and -2 for two incorrect ones, their overall score will score be zero. 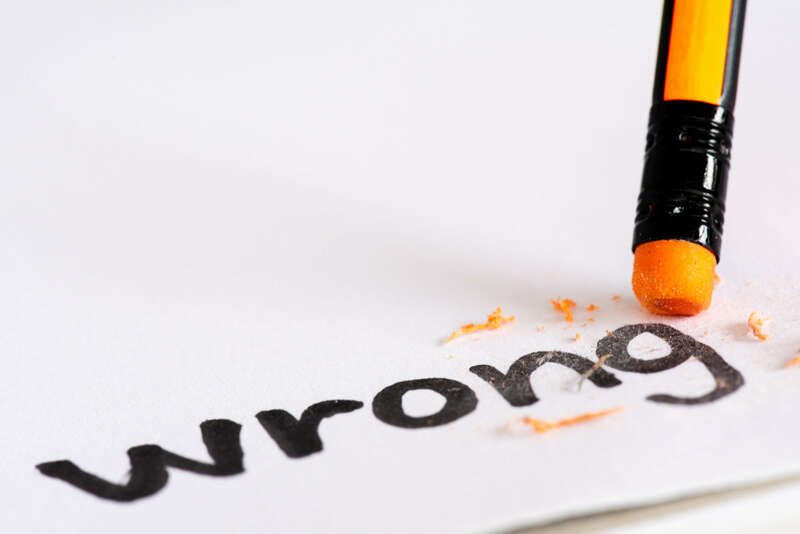 However, If you mark 2 words right and 3 wrong, you will score zero marks, not -1, as the minimum marks is zero in this section. What strategy should I follow to score better on Highlight Incorrect Words? Use the 10 seconds you get before the audio starts playing to go through the transcript quickly. You will be able to identify at least some words that don’t quite fit in with the rest of the text. Your scores on the actual PTE Academic test are directly proportional to the number of mock tests and sample questions practiced by you. So make sure that you opt for a good online mock test series. Where can I buy PTE Academic mock tests? Get exclusive offers on PTE voucher codes and study material. After you finish taking a PTENOTE mock test, we deliver scorecards that have a margin of error of plus or minus 5 percentage points. Listen actively while the recording is playing, and move your cursor along the transcript in sync with the speed of the recording. Click on any words that sound different from the words on the screen. Do not waste time in clicking on words repeatedly. Just one click is enough. If you miss a couple of words in the recording, don’t look back to the transcript, keep moving forward. Skip note-taking for this task.